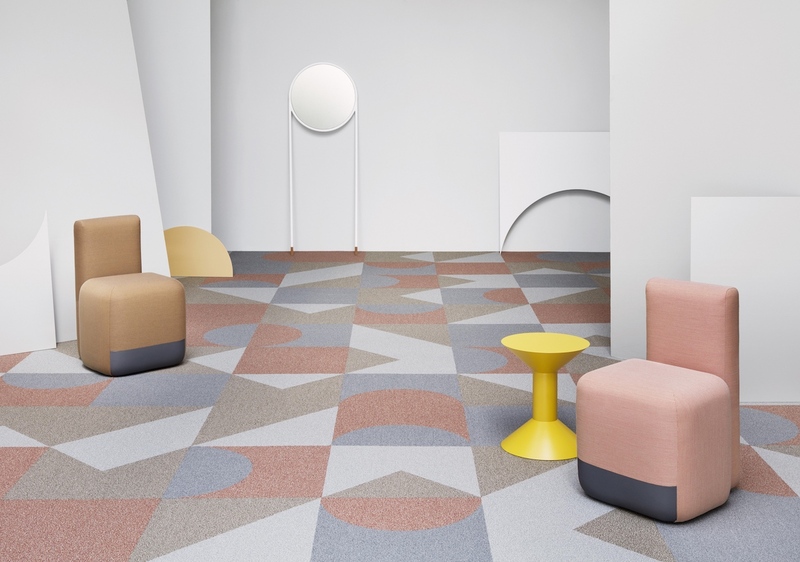 Inside Shapes, an innovative carpet system by the design studio and flooring company, yields infinite results. 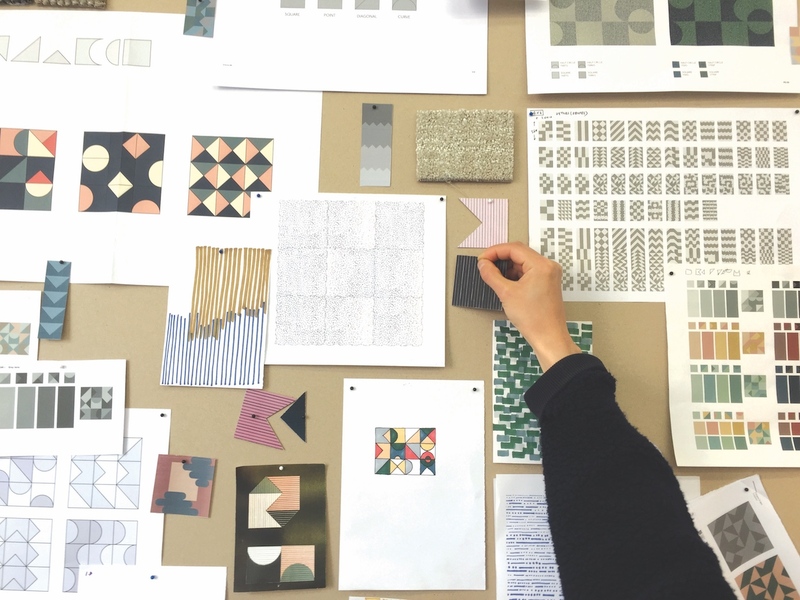 What if a flooring product wasn’t a product at all—but a system? 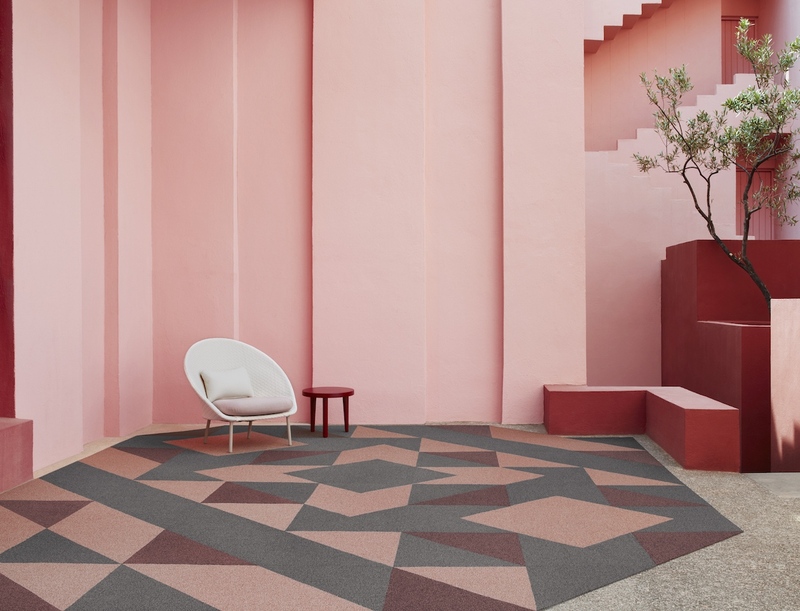 That’s the concept behind Inside Shapes, a new collection of geometric carpet tiles by Swedish design studio Form Us With Love for Shaw Contract. 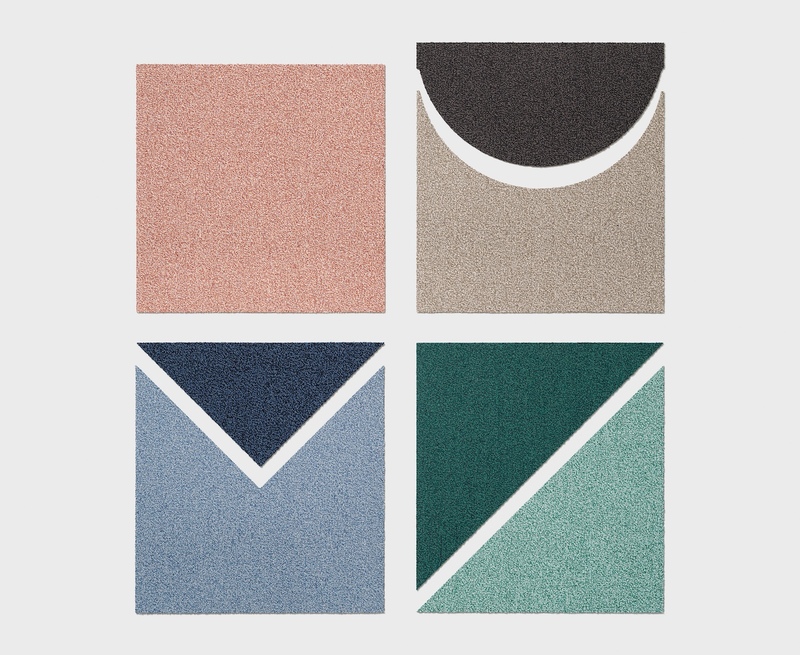 Comprised of four geometric shapes in 12 architecturally-inspired colors, the system is easily customizable thanks to the insideshapes.com digital toolkit. Here, Form Us With Love CEO Jonas Pettersson and Shaw Contract Vice President of Global Design Reesie Duncan discuss the collection and its limitless potential. How would you describe the Inside Shapes collection? Reesie Duncan: Inside Shapes is more than a product. It’s really a flexible toolkit that allows for freedom of personal choice and creativity within a manufactured collection. Jonas Pettersson: It’s simple yet limitless. A new concept for flooring. It’s just four shapes and 12 colors that brings endless opportunities for modern architecture. To us, it was bringing back the same feeling of playing with Lego in our childhood. What was the original design brief? Duncan: When we started the project, the design brief was very broad: “unique shapes working together.” It was perfect timing, as we had just purchased the new CNC cutting technology, and this opened up the opportunity to do something out of the norm from our conventional cutting of shapes. Pettersson: Through workshops, together with the Shaw team, many hundreds of ideas were brought to the table. One small simple sketch caught our attention. It was actually a joke: “Think inside the box.” Instead of creating new shapes, what if we played inside the standard shape? The collection is described as a “flexible toolkit.” How does it work? Pettersson: Back to Lego. It’s very easy to get going, and only your creativity holds you back on what’s possible next. Duncan: We are going back to the origin of the square, deconstructing it to create new graphic shapes. Four new shapes come together in a flexible toolkit: the square, the curve, the point and the diagonal. With a palette of 12 colors derived from architectural materials, designers have endless possibilities for expression. We’ve also created 17 pre-mixed options in the collection for a starting point. How did thinking of the tile as an “object” rather than a “surface” impact the design? Pettersson: It’s an object, but more important is the fact that its objects are part of a system. I believe it’s our job to be both holistic and in the details. To go beyond aesthetics. These simple objects turned out to be a completely new way to specify flooring.